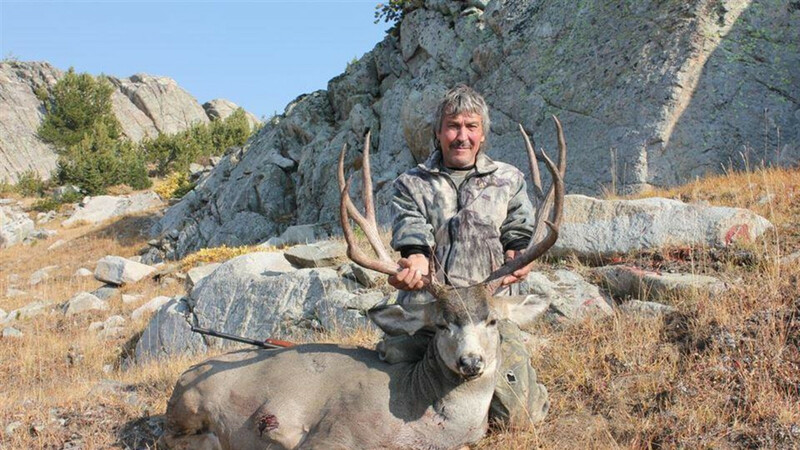 Join our family at Mule Shoe Outfitters for an exciting Big Game Hunt, High Mountain Wilderness Fishing Trips, Horseback Trailrides. We offer horseback high country wilderness hunts for elk, bighorn sheep, mule deer and moose out of 3 main wall tent base camps in the Bridger-Teton Forest and Wilderness of the Wind River Mountains; also hunts out of our Lodge for mountain lion, antelope, black bear and bobcat. 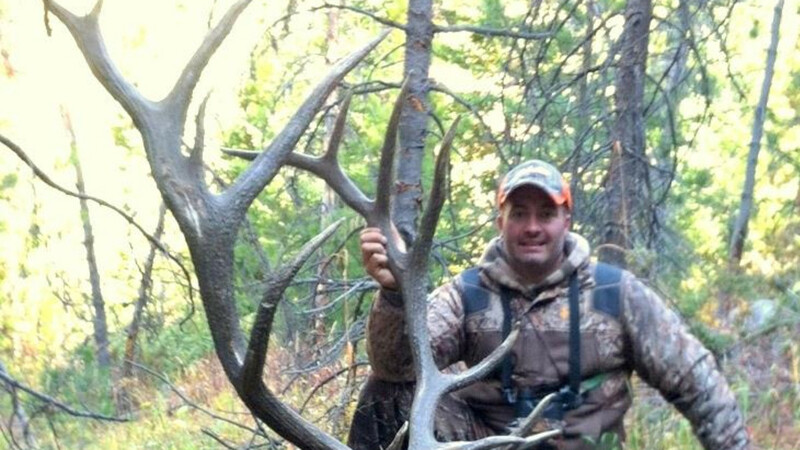 Our summers are filled with exciting overnight Wilderness Fishing Trips and Scenic Pack Trips. 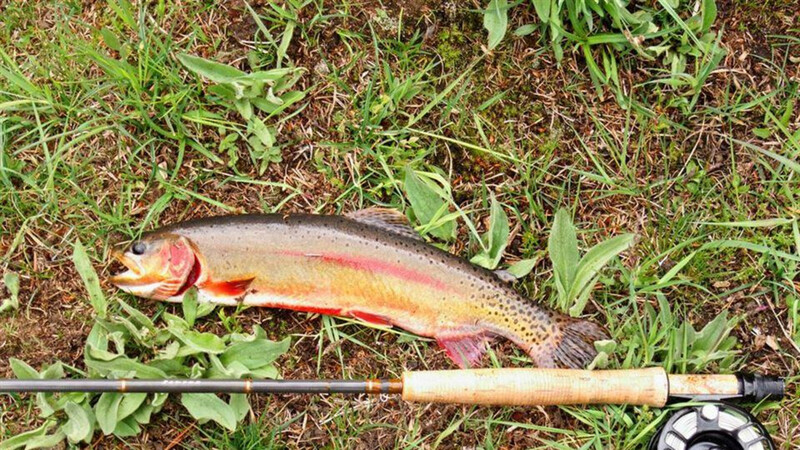 You will have the opportunity to fish for golden trout, cutthroat, brook trout and grayling in some of the most pristine lakes and streams available to fishermen today. Pack trips are filled with panoramic views, great camp cooked meals over crackling fires and laughter with family and friends. For the outdoor men and women who like to do their own expeditions we offer spot pack trips and gear drops. At Kendall Valley Lodge we offer guided trail rides, guided horseback or day fishing trips and scenic tours. The Lodge offers comfortable cabins, restaurant and bar all in a mountain setting. Let our family and friendly staff help you make memories of a life time.